Covering congress & politics with a focus on business and lobbying, political campaigns and goings on on Capitol Hill. 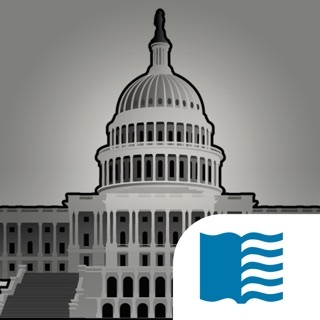 Take The Hill with you on the go, with the latest news stories from Congress designed for your iPhone or iPod Touch. Browse and read from news from Senate, House Executive, Campaign, Business & Lobbying and all your favorite blogs. Some bug fixes, optimizations, and under the hood changes. They’re extremely annoying. I’ll try to pause them and instead get kicked back to a blank article page. 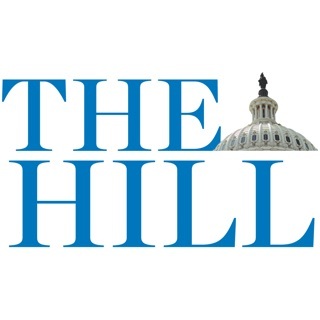 Not a bad app and coverage of the Hill but the videos have got to stop! The news is great and less biased than most media sources. But it’s beyond annoying that the Hill now autoplays it’s own videos. It’s made worse by the boring voiceovers done by the reporters. Please stop auto playing videos! This is not news. This a political media company pushing an agenda and not news. Any comparison between what is published here and actual news is incorrect. The publisher and editor should be ashamed and this spreading of propaganda should be illegal. © Capitol Hill Publishing Corp.